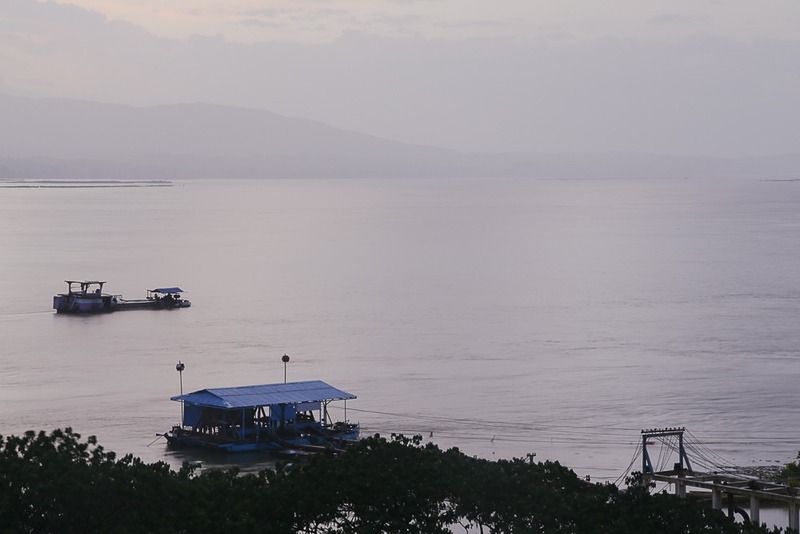 The Directorate of Water Resources and Improvement of River Systems (DWIR) is considering a combination of river training structures and dredging to improve year-round and safe accessibility to the port of Mandalay. ICEM has been engaged to prepare the Environmental and Social Impact Assessment (ESIA) and Environmental and Social Management Plan (ESMP) for Subproject 1. The draft scoping reports for the ESIA and ESMP for Subproject 1 are now available for public comment. To meet the requirements of the Myanmar EIA procedures (2015) and World Bank safeguard policies a Public Consultation meeting will be conducted on Friday 4th August, 2017 in Mandalay to review the Draft Scoping Report. The scoping reports are part of component three of the Myanmar Ayeyarwady Integrated River Basin Management (AIRBM) project. 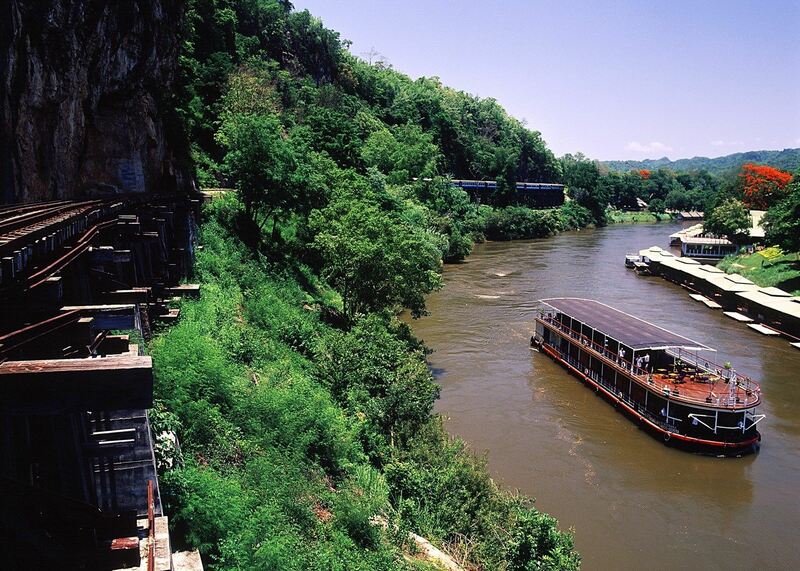 Managed by DWIR with support from the World Bank, the AIRBM project aims to develop and enhance navigation for the full navigable length of the river from Mandalay to Yangon. Navigation is proposed to be enhanced by river training by constructing groynes, guide bunds etc. in the river channel, bank protection works, dredging and installation of navigation aids such as signage, buoys and lighting. The ESIA will assess the baseline and potential impacts of river improvement works and lead to the preparation of an ESMP and a monitoring framework for the developments. This will ensure that measures are put in place to avoid and mitigate impacts and enhance the sub-project benefits. The environmental and social impacts of sub-project 1 will need to be considered during both the construction and operational phases.